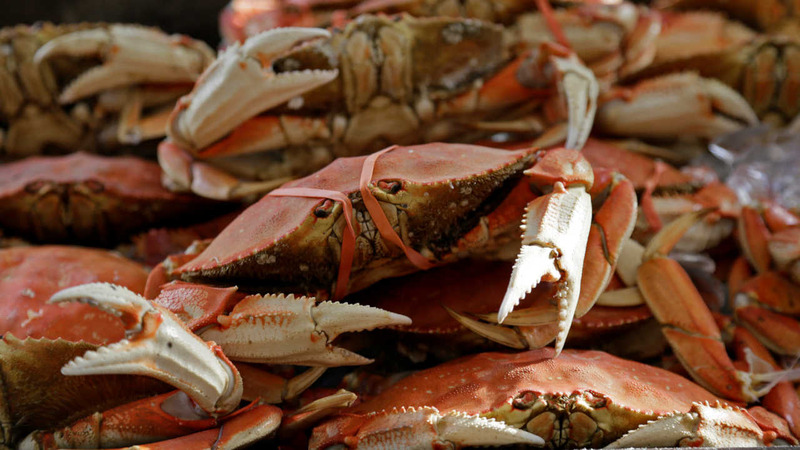 MANCHESTER, CT -- Police say two people were arrested after a dispute over crab legs at a Connecticut restaurant turned violent. Police say the juvenile's mother deployed pepper spray in self-defense. She is not facing charges. The restaurant was temporarily closed while health officials assessed the building's air quality following the pepper spray. The restaurant didn't respond to a request for comment from WVIT-TV. It's unclear whether Clifford Knight and Latoya Knight have attorneys who could comment.